I wonder how she got cut in the first place... I must go check out this book on Goodreads, I think. My teaser is from Dracula this week if you want to check it out. 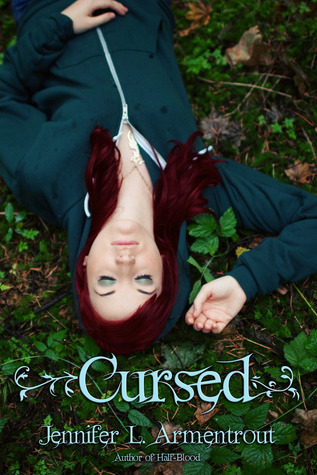 I absoultely adore both the Covenant and the Lux series by Jennfier L. Armentrout so I can't wait to read Cursed !!! Thanks for the great teaser Suzanne .. I look forward to read your review on this book !! Aw poor girl. Awesome teaser. Thanks so much for sharing, Suzanne.